After a couple of days of my computer not working very well, I'm finally able to post, I hope so anyway! I hope that you all are having a wonderful weekend and enjoying your favorite meals. I spent Saturday working in the garden, so today it was nice to have lunch at our church, where there was a nice Tex-Mex dinner being held! This was a fundraiser to send the kids to kids camp this summer. My contribution to the dinner was a Pineapple Sheet Cake, which is a recipe that I got from my Mother, and is a favorite anywhere I take it. It is also the easiest cake recipe I have! It's also a very moist, dense cake topped with my favorite Cream Cheese Frosting, which is so addictive and rich and even sinful! I don't know how long the recipe has been around, but it is a favorite of many that I know, so let's make it, OK? It can be made in a 9x13 cake pan , or a jelly roll pan, which is what I used for this one. It does equally well in either one. Grease and flour a 9x13 inch pan or a 11x15 inch jelly roll pan. This cake is acidic because of the whole can of pineapple, so I normally make it in a glass 9x13. But it's your choice. 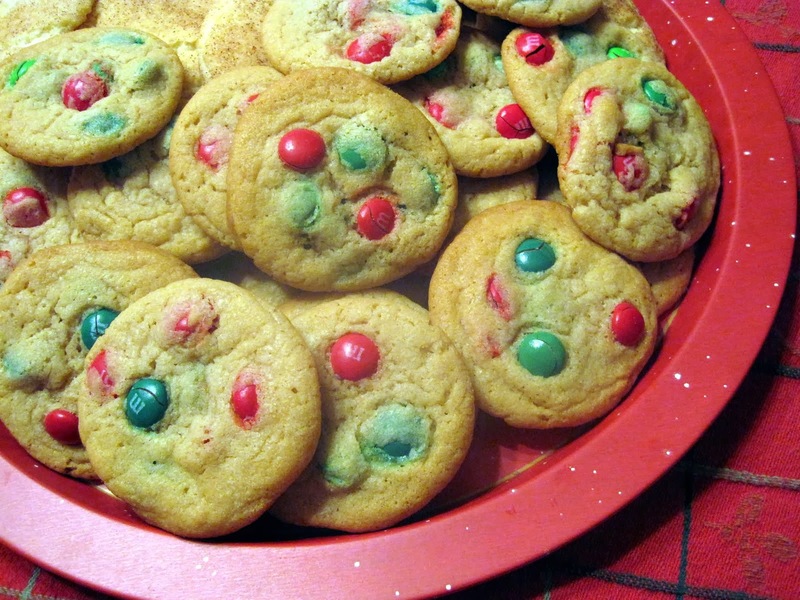 In a large bowl, mix flour, sugar and soda. Add remaining ingredients and mix batter well. (Do not use electric mixer). The batter may bubble a bit because of the juice reacting with the soda. Pour batter into prepared pan and place in oven. A 9x13 pan will take about35-40 minutes to bake . A 11x15 inch pan will take about25 minutes. The cake gets really brown while baking so don't be alarmed. My picture didn't turn out for that. Remove from oven. Frost cake while warm. In a deep bowl, with electric mixer, beat all ingredients until smooth and creamy. Frost cake while warm. I usually don't add the nuts to the frosting, I sprinkle them on top of the frosting, but it's your choice. If possible, let cake cool before digging in! Oh, it's hard, especially if you lick that frosting off of your fingers! It's just so yummy and it gets really moist the longer you have it. After the first day, I usually keep it in the fridge. So give it a try, it's great for company too! See that creamy frosting? It's calling your name! What's your favorite cake to make? Lynda, this looks really scrumptious. I'm going to need a sheet cake for a church group this week. I'll give this one a try. That creamy frosting is something I think I would have a hard time resisting! Lynda YUM!! 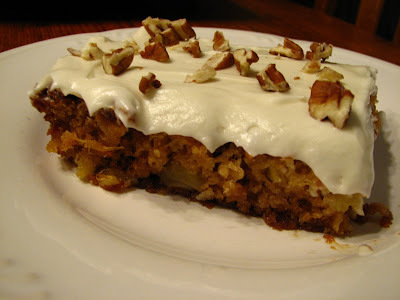 This is a great picnic cake. Lynda, just in time for Cinyo de Mayo. I love pineapple anything. Wow love all that frosting. This sounds and looks yummy. 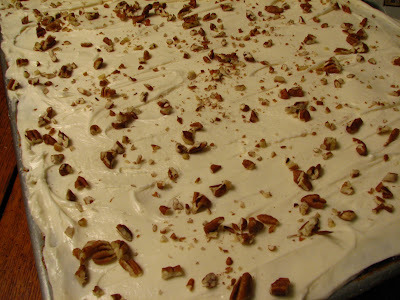 Cream cheese frosting is my favorite - in fact, I could just eat it plain :). This looks like a unique cake to try! You have me drooling! Cream cheese frosting just puts this so over the top Lynda! I could just lick all of the frosting off that cake and run and hide! This sounds so delicious, especially the cream cheese frosting! OH, this looks so good! I love cream cheese frosting. I really like making jello cakes, pumpkin cake and texas sheet cakes. 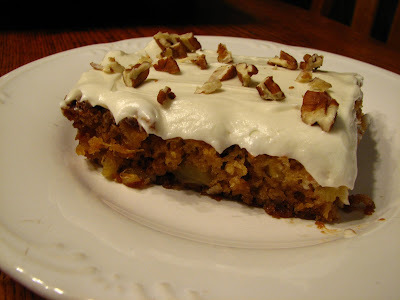 I love carrot cake, but have never made it. Cream cheese icing is my favorite. I love this cake. My mother in law introduced it to me last year and I fell in love. This is new to me - although luscious cream-cheese frosting isn't. This might be my 4th of July barbecue cake. (But I'll have to make it first... before I share it!) Delicious! I can vouch for this cake... I've been making it for the last 25 years and you're right... it's always a favorite! I call it "Chanda's Cake" because that's the name of the girl who gave me the recipe! I have a bunch of canned pineapple left over from making ice cream and this cake would be perfect for it.....It looks wonderful! Looking on the web for a cake recipe...found yours and it's going to be made today! Thanks. All your recipes look great. Thank you so much!!! 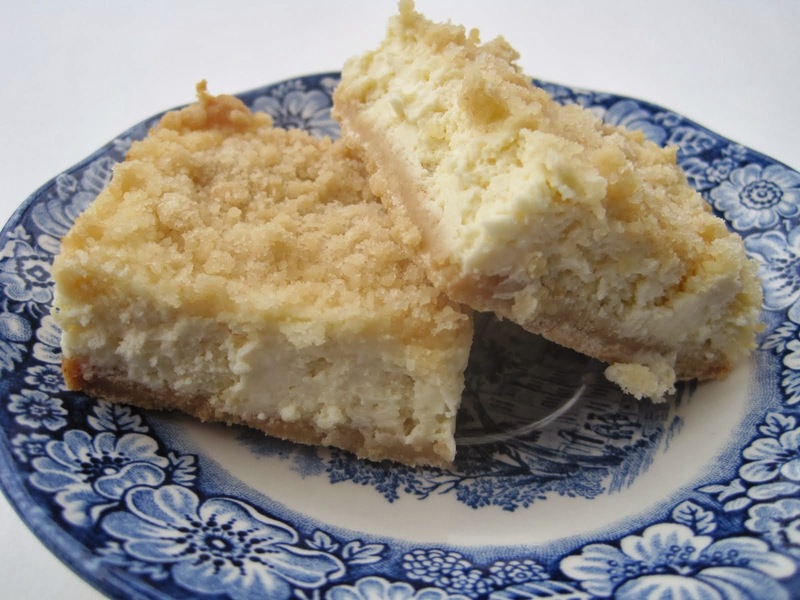 My mom always made this when I was growing up, but then she lost the recipe in a move. We couldn't remember what it was called. Thank you so much, I wish my mom was still here to share it with. My mom makes a very similar cake using 1 box cake mix (angel food) and 1 (16 oz) can of crushed pinapple. Mix both together and pour in a 9x13 pan and bake at 350 for 30 minutes. It is DELICIOUS! It is suppose to be a Weight Watcher's Recipe. Very low points. Dkaye1777, there is no oil in this recipe. The pineapple with the juice, give this cake its moistness. Hope you enjoy! Thank you Lynda. I bake the cake per recipe and you are right! It was simple and delicious and the icing was unreal! This recipe looks yummy. I plan on making it this weekend to take to my daughter's house. I made the cake and it was delicious. 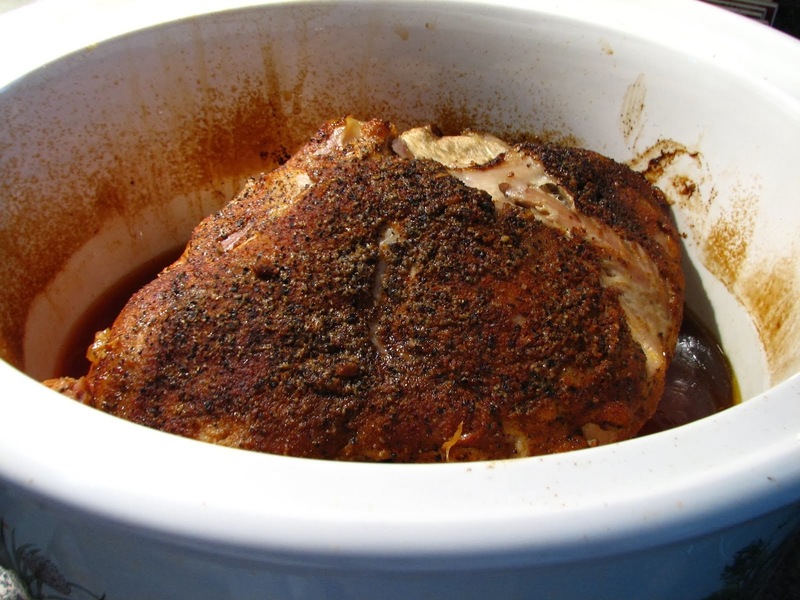 Everyone loved it-- full of flavor & moist. Of course the cream cheese frosting was out of this world. Thanks for the recipe. I love rich desserts but not if they are too sweet. Since I don't know a lot about cooking, I wonder if 3 cups of powdered sugar would make this dessert cloyingly sweet or is it a normal amount?